FROM NORTH FOLLOW HWY 52 TO HWY 24-27 LEFT ON 24-27 APPRX 4 MILES TO BROOKWOOD EXECUTIVE PARK ON LEFT, 202 CHARTER ST. FROM WEST, FOLLOW HWY 73 THRU DOWNTOWN 2 MILES TO BROOKWOOD EXECUTIVE PARK ON LEFT, 202 CHARTER STREET. FROM BADIN, FOLLOW HWY 740 TO INTERSECTION OF HWY 24-27 TURN LEFT GO 2 MILES TO BROOKWOOD EXECUTIVE PARK ON LEFT, 202 CHARTER ST . FROM EAST(MONTGOMERY CO) FOLLOW HWY 24-27 TO BROOKWOOD EXECUTIVE PARK ON RIGHT. BROOKWOOD EXECUTIVE PARK IS JUST BEFORE STANLY GARDENS OF MEMORYCEMETARY. 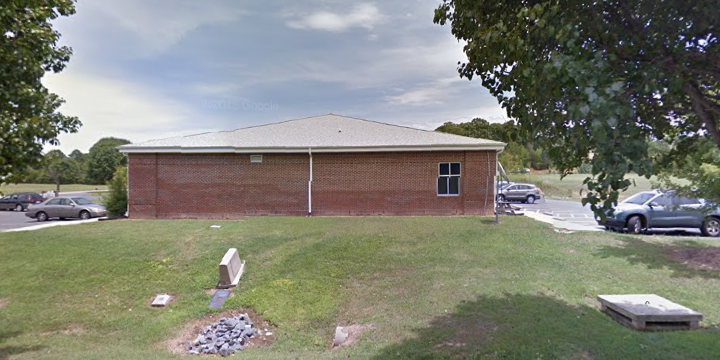 The Albemarle Social Security office is located in Albemarle 28001. The following page includes information for this location like the office phone number, hours of operation and driving directions. If you have any interests or comments about your retirement benefits or are interested in making an appointment, call the following Albemarle Social Security office. 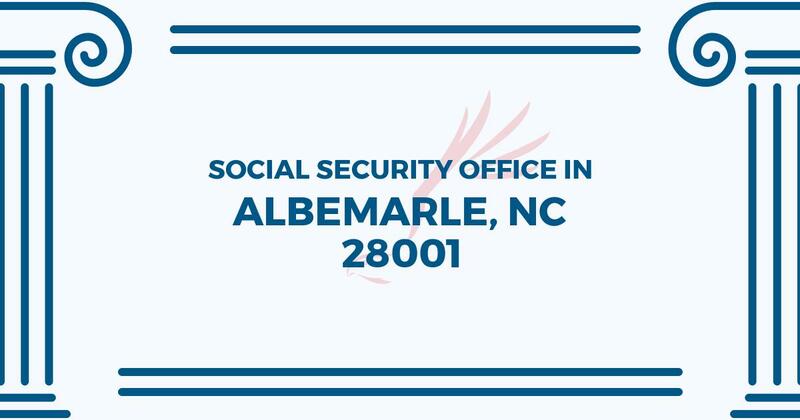 The Albemarle Social Security office is located at Albemarle 28001. The North Carolina SSA provides different federally run plans like retirement, SSI, Medicare and disability benefits. The following page contains important contact information for this location such as the Social Security office phone number, hours of operation, and driving directions. If you have any concerns or requests related to your retirement Social Security benefits or interested in planning an appointment, call the following Albemarle Social Security office.